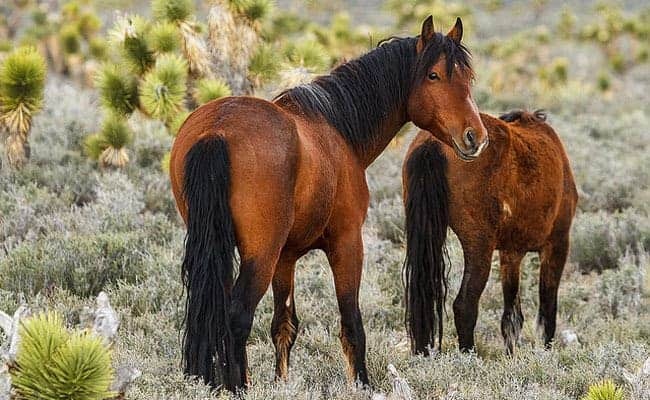 POLL: Should Nevada’s wild horses be protected from roundups and slaughter? POLL: Should Monsanto’s global weedkiller be banned to prevent the extinction of bees? 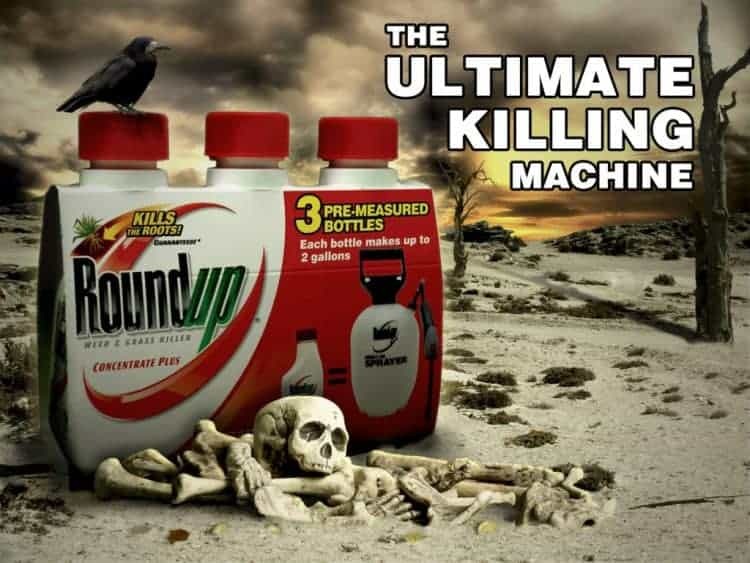 POLL: Should the EU’s extension of the Glyphosate license be stopped?